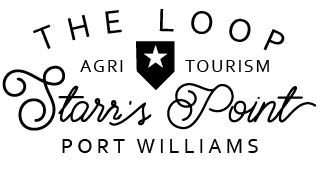 Winter months and weekends by appointment. 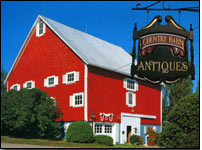 Country Barn Antiques is located in an impressive 4 storey 1860’s post & beam barn. This shop is among the largest in the Maritimes, with a gallery effect created with stair railings & newel posts using room settings. Glass and china in display cases to create a country store atmosphere. ​Dining and living room furniture in formal room settings. Country setting with pine furniture as well as formal country. Room setting using formal furniture.